Arrufiac is a white-wine grape originating in the Gascony region in southwest France, and even today that is virtually the only place it is grown. Historically and still it is a wine that, while valued, is considered important chiefly or exclusively for its function in blended wines from the region, notably those of the Saint Mont appellation, though it can also occasionally be found in Pacherenc du Vic-Bilh wines (another French wine appellation). In the classic regional blends, Arrufiac is never the dominant variety: the dominant wines in those blends are Courbu (aka Petit Courbu) and, often, Petit Manseng. Nonetheless, the role of Arrufiac is important because it adds a quite distinctive note to the final blend, distinguishing those Saint Mont and Pacherenc du Vic-Bilh wines in which it appears from the otherwise fairly similar white blends of the nearby Jurançon appellation. The distinctive aromatic quality of Arrufiac is virtually always described as "gunflint", which may or may not be useful. 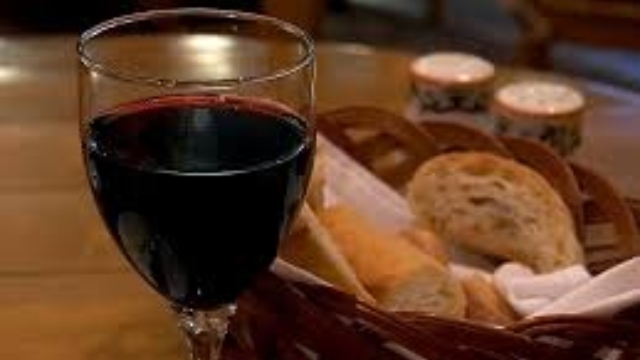 By itself, Arrufiac is more or less medium-bodied, and tends to have low levels of alcohol, though it is high in tannins (leading to the oft-repeated remark that it is a "masculine" type). A typical description of Pacherenc du Vic Bilh blends is Petit Courbu for body and structure; Petit and Gros Manseng for sweetness; and Arrufiac for a cleansing acidity at the end (as well as the gunflint aromatic contribution). Monovarietal Arrufiac appears to be an oxymoron. 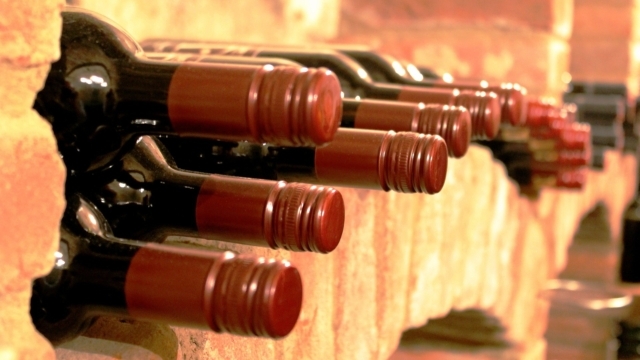 Probably, with the rising popularity of formerly little-known wines, someone will soon or late try one, but not yet. One of the chief winemaking enterprises in the region is the co-operative Producteurs Plaimont, which has contributed much to the revival of interest in white wines from Gascony; they produce quite a spectrum of wines, many including Arrufiac as a key element. Indeed, they may be said to be mainly or even wholly responsible for saving Arrufiac from virtual extinction. Factoid: the name "Arrufiac" seems to come from the Oc (as in Langue d'Oc) "Rufe" and from the Gascon "Arrufe", terms meaning "rough", "proud", or even "coarse". "Arrufiac has had a long history of use in the wines of Gascony, particularly those from the AOC region of Pacherenc du Vic-Bilh near Madiran and those from the Béarn AOC in the Vic-Bilh hills. There, the grape was often blended with Petit Courbu which, along with Arrufiac's distinctive gunflint aroma, gave the wines of Pacherenc du Vic-Bilh a distinctive contrast to the white wines of nearby Jurançon. Additionally, winemakers in Gascony have blended Arrufiac with the other grapes of Jurançon, Petit Manseng and Gros Manseng. Arrufiac is used primarily as a blending wine with its medium body and relatively low alcohol levels for a wine grown in southern France. In blends, its main contribution is in the aroma and bouquet, with wines featuring Arrufiac often marked by a distinctive gunflint note." "Its main role is as a minor ingredient for the dry and (in some cases), sweet wine in the appellation of Pacherenc du Vic-Bilh alongside the more exalted Petit Manseng and Gros Manseng, as well as Petit Courbu. 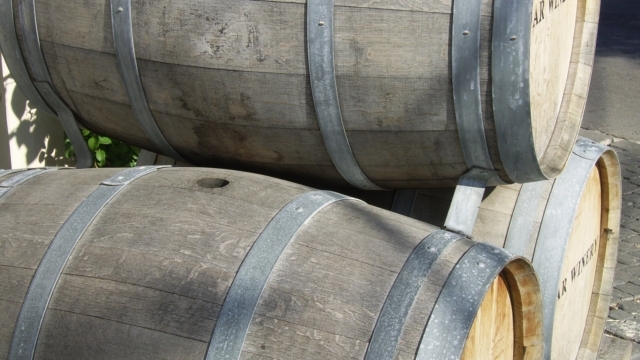 Arrufiac has high alcohol levels and can be highly aromatic." "This white grape variety cultivated in Saint-Mont. It was almost lost following the ravages of phylloxera, but is now planted in Pacherenc du Vic Bilh where it forms part of the blend of Pacherenc du Vic-Bilh wines. It forms large bunches of small, rather oval berries, which are sensitive to mildew and black rot. It is valued for its fine, distinctive aroma." "Virtually its only home is the Plaimont Cooperative, where it is well treated and rewards by offering additional depth of flavour to their Côtes de St Mont." [Google-translated from French] "This is the more local grape varieties of the appellation pacherenc-of-vic-bilh, which brings a lot of typicality, net mineral freshness, and aromas of white flowers, white fruits, and exotic fruits." 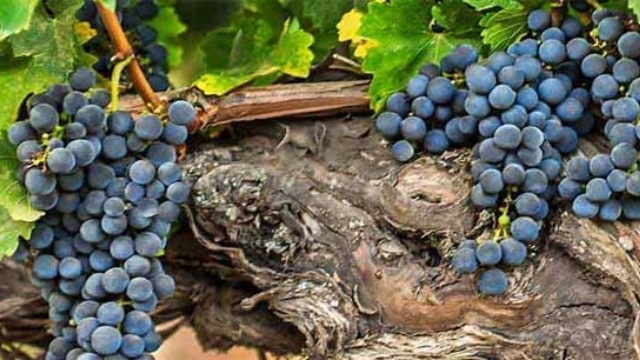 "Arufiac is, in the image of Tannat, a masculine vine. The Arrufiac wines can have tannic characters. However, blended with Mansengs, Arrufiac can bring volume in the mouth and complexity in dry or sweet wines." "It’s a white grape native to the south west of France, and has traditionally been used in wines of Pacherenc du Vic-Bilh, and as is the case with this wine typically blended with Mansengs and Petit Courbu. 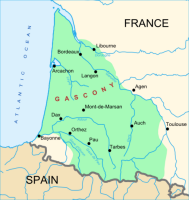 It is not well known outside of Gascony, and was in decline until the 1980s when it was revitalized, primarily by Plaimont. . . Arrufiac, also known as Rufiac, Arrufiat and a dozen other synonyms, brings body and a gunflint character to blends." "The [wine's] name means 'rediscovered vines', and Arrufiac in particular is something of an endangered species. From the foot of the French Pyrenees, it gives a slight herbal/citrus bitterness to the finish." "A variety resurrected from obscurity for use as one of the wines (along with Courbu Blanc and the Mansengs) used to produce white-wine blends in the Madiran AOC and Cotes de Saint-Mont AOVDQS of France." Note that any white containing Arrufiac had best say sec somewhere on its label or you will almost surely be looking at a rather sweet wine.